Could you be Hector’s new owner? This four-legged friends has been waiting more than 500 days at the Devon rescue centre now. Staff and volunteers at RSPCA Little Valley Animal Shelter are desperately trying to find a home for their loneliest pooch. 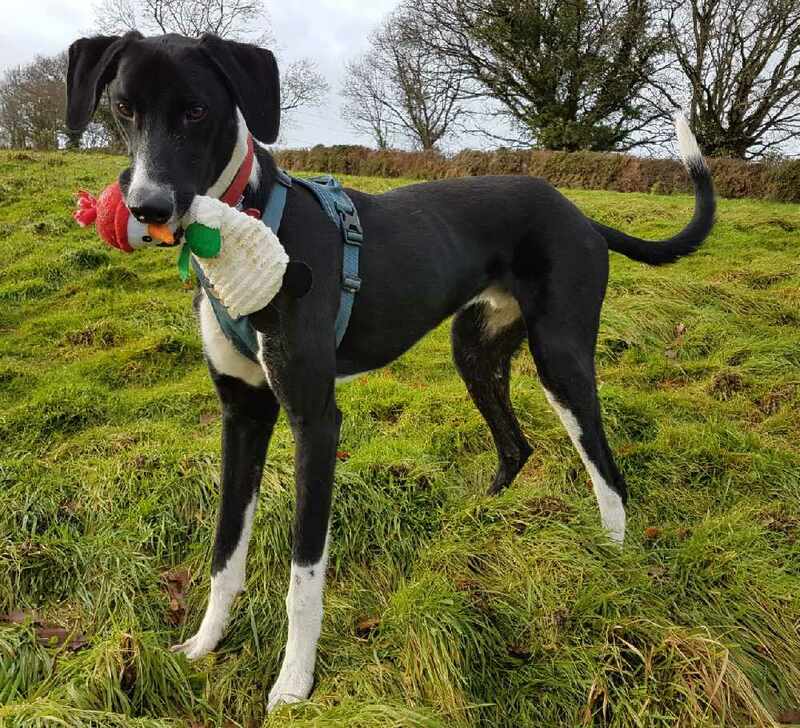 Two-year-old lurcher Hector arrived at the RSPCA’s Little Valley Animal Shelter in October 2017, having been brought in to the Centre by an RSPCA inspector due to welfare concerns - but despite having a small fan club online, he still hasn’t found a home. After spending his second Christmas at the Centre, the team at desperately hoping to find the handsome, clever lad somewhere to call his own. For more information about Hector, see his online profile or contact Little Valley on 01392 439898. To see a video of Hector, please click here.